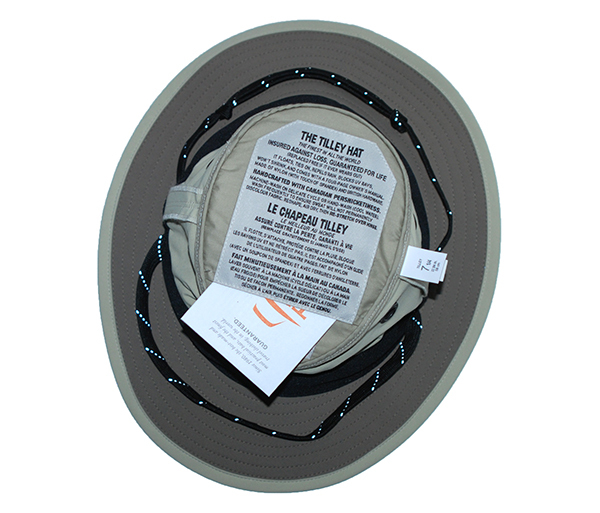 Made by Tilley, this is among the lightest weight Hats we make, the medium brim Classic Tilley is a great all-weather Hat. 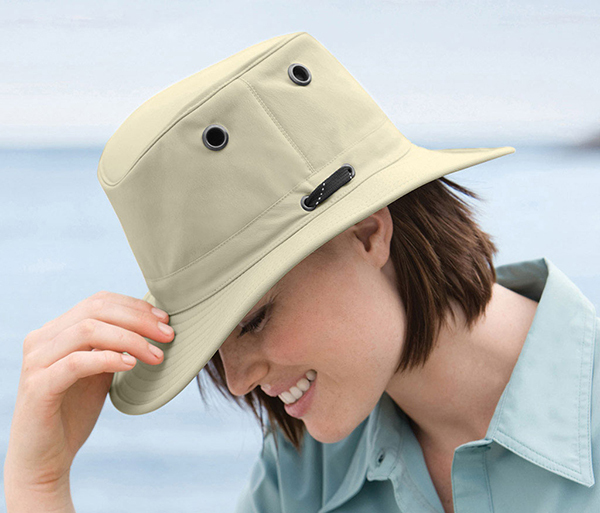 The breathable nylon keeps the sun or the rain off your head in equal measures. Measurements: Brim size: Front: 2 5/8" Back: 2 3/4" Sides: 2 1/8"
* To find your hat size, use a tape measure and wrap it around your head just above your eyebrows.